Let me help you prepare ​for your best birth! Hello! My name Is Carol Meadows. 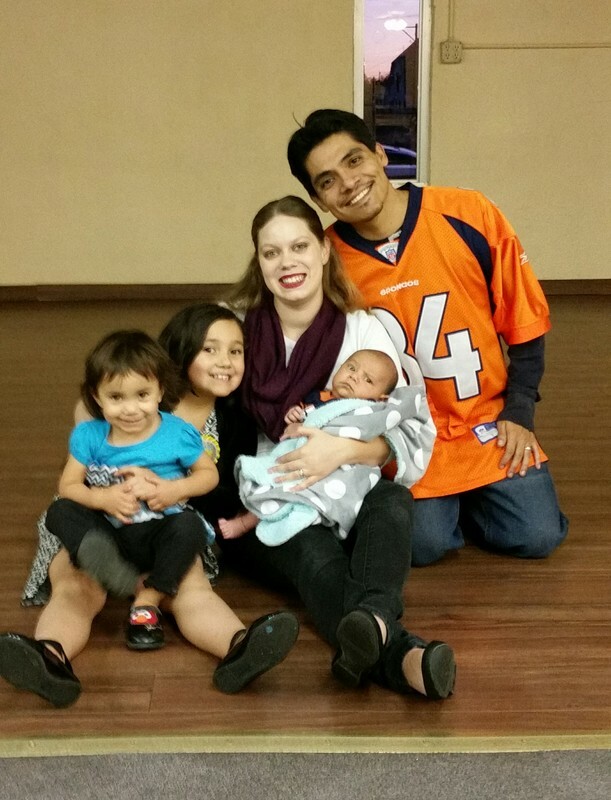 I teach childbirth education classes in Pueblo, Colorado. In 2015 I certified as a Birth Boot Camp instructor. I love living on Colorado's Front Range and I love teaching childbirth education classes in the Pueblo area. I developed a passion for birth after having my first daughter in 2008. I have had two very different hospital birth experiences, and a homebirth. While both hospital births were special, the natural birth that I had with my younger daughter empowered me in a way I never believed possible. I fully believe that the knowledge about birth that I gained in the six years between my first daughter’s birth and my second daughter’s birth made the most drastic difference. I cannot wait to meet you and help you to have your best birth! 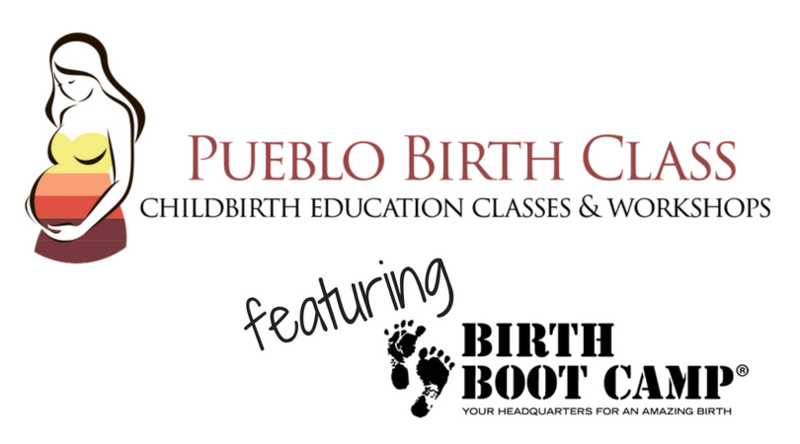 To learn more about Birth Boot Camp visit their link by clicking the logo.